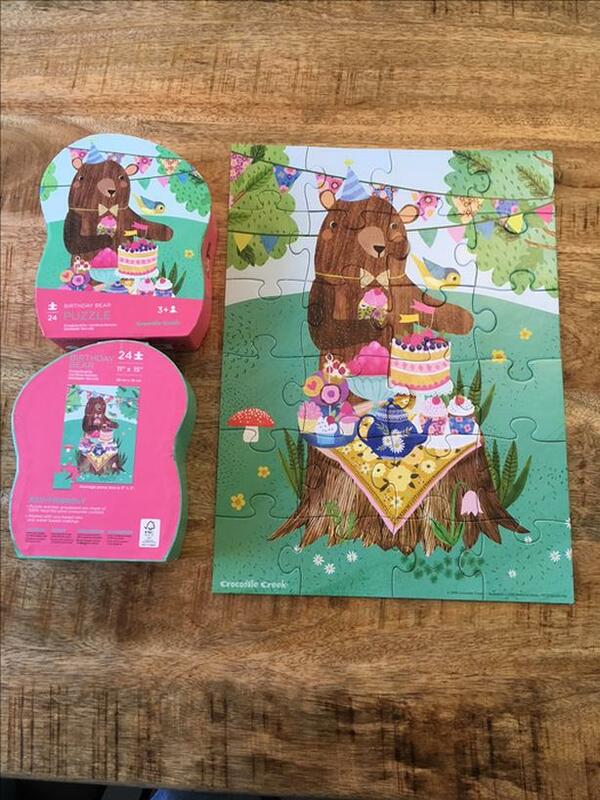 We have the following kids puzzles for sale. 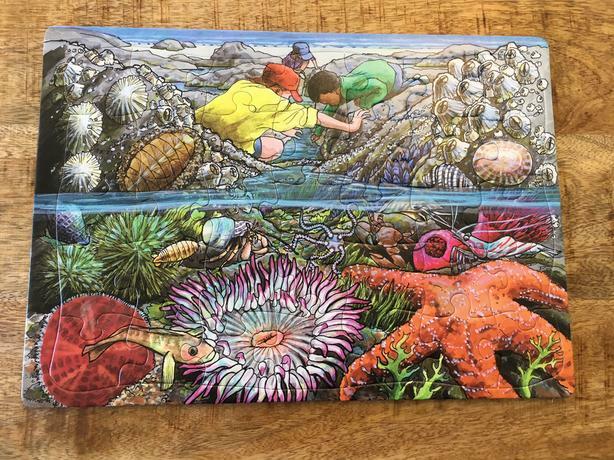 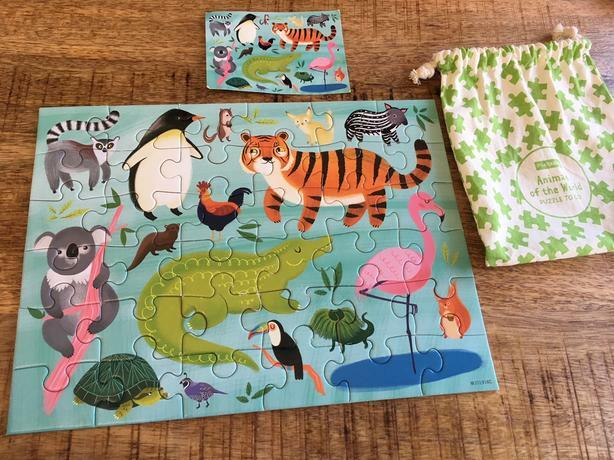 All puzzles are complete and are from a smoke-free, pet-free home. 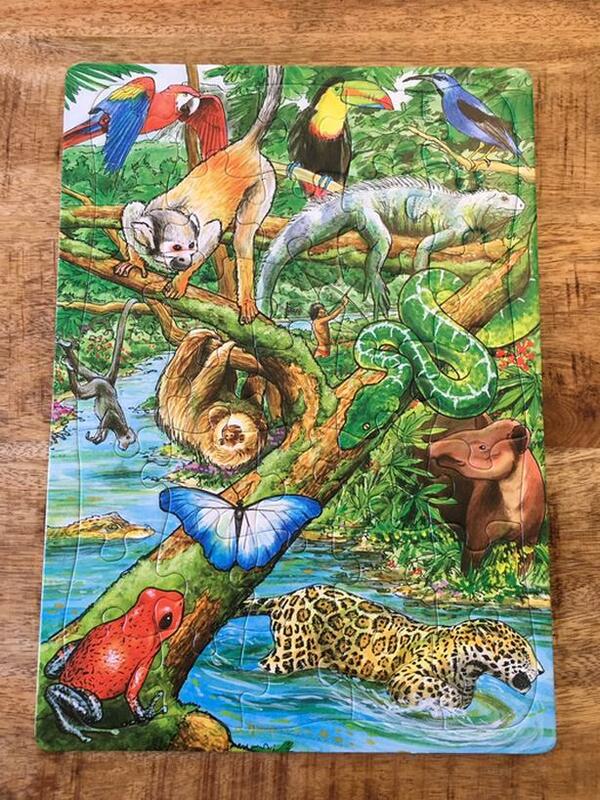 We will update the list as puzzles sell.